We all had a great time this year, with important Conferences, intreguing films, amazing showcases and, of course, invaluable business and networking. 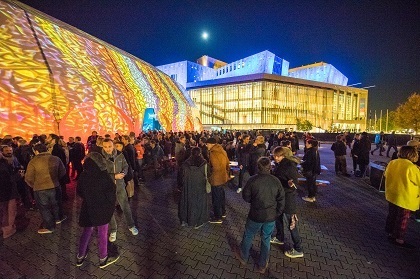 So let's see WOMEX out in style! 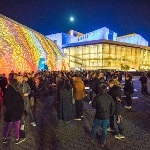 The WOMEX 15 Closing and Awards Ceremony will be held today, Sunday, 25 October, at Müpa, Palace of Arts. Preceeding the ceremony is the Networking Breakfast from 10am - 12 noon: get some last-minute networking in before the Awards begin at 12.